Since we are taking a break on our weekly show #ANewView right now we are sharing some of our favorite archives. Sometime we let go of good things so God can do a new thing! Stephanie’s starting a new chapter. We wish her well and we will begin the New Season of ANew View on 9/26/18. Head over to our You Tube Channel to catch up on all our ANew View Episodes. Episode 53 is Love In Action. Here are the 3 items we are giving away! Scroll and find the images above and Comment on the picture of the item you want to win with your name and invite your friends to like our Facebook page too. If you have the most friends to like us-You win! Come connect and play now! We need boundaries for ourself and for others. We are worthy of boundaries. Check out this episode of ANew View on Boundaries. For me I have to set them for myself with sleep, spending, and over extending. What do you need Boundaries in? We would love to hear from you! 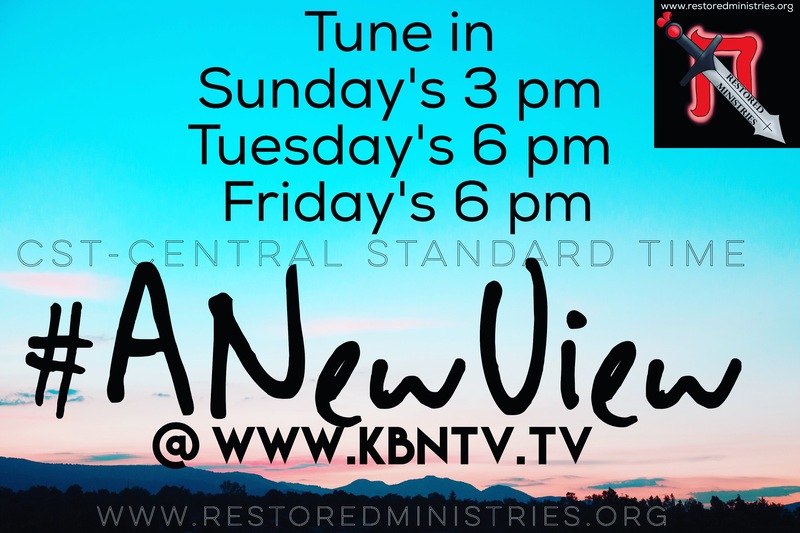 In case you have missed any of our #ANewView episodes – here are the replay links for you! We pick up where we left off on episode 2 – you don’t want to miss this! 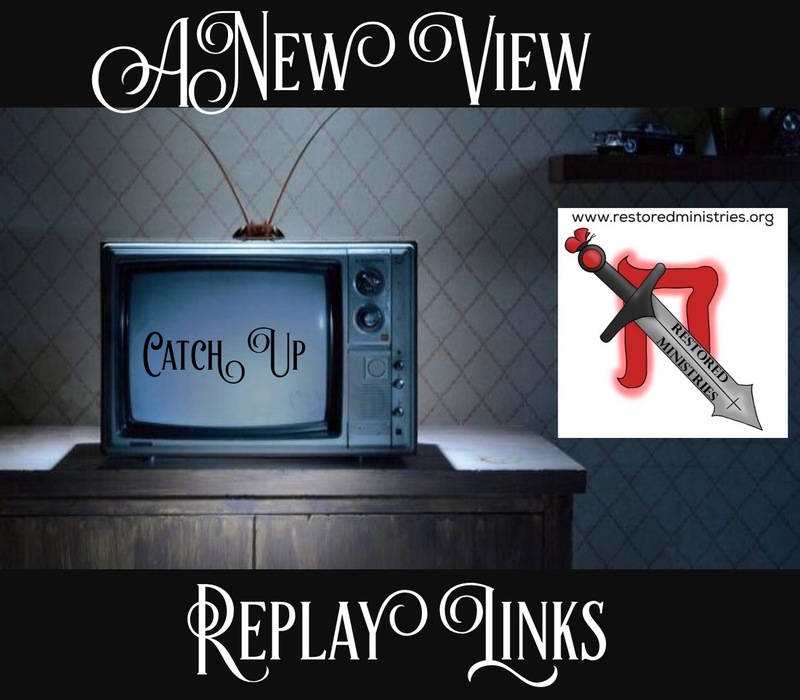 Our new show A New View debuted Sunday – here is the link to catch the replay of it. We hope you will view and join us in this journey! Head over to Facebook to connect with us too!